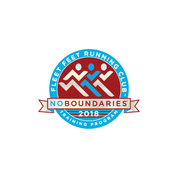 Join Fleet Feet this fall and train for your greatest race! 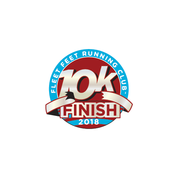 Whether you are entirely new to fitness or looking for age-group placement in a 10K road race, let Fleet Feet handle all of your summer training needs. 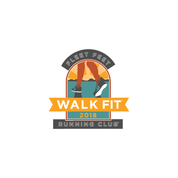 Back for another round of excellence, our mentored WalkFit and 5K/10K Finish programs will take you from the couch to the starting line using progressive walk-jog intervals. 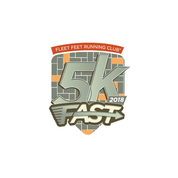 The coached 5K/10K Fast training is geared for runners who are comfortable with the distance, but want to set a personal best. 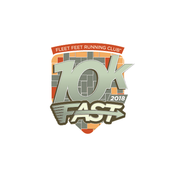 Don’t let your summer go by without joining the most dynamic group in the city and running your greatest race! 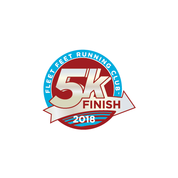 We believe all your hard work and effort deserve a symbol of achievement, which is why all Fleet Feet Running Club members will earn a badge after completion of any of our programs. Adorned with the current year, each badge features an original design specific to that program!